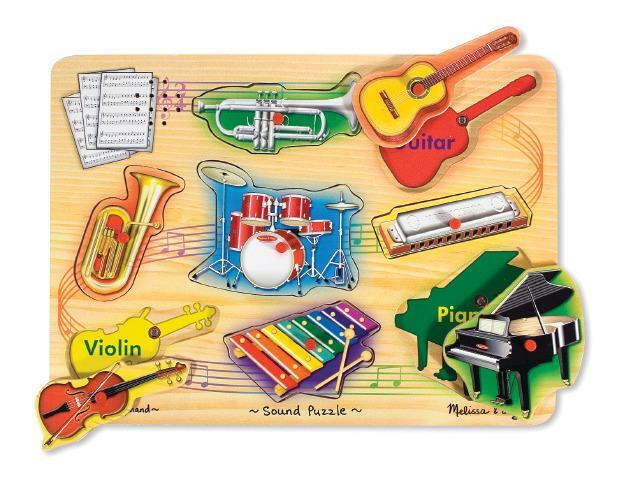 Hear "Old MacDonald" played on eight instruments when pieces are placed correctly in the puzzle board! Under each piece discover the correct spelling of the instrument as you sing along. Dimensions: L: 11.6" x W: 8.8" x H: 0.8"